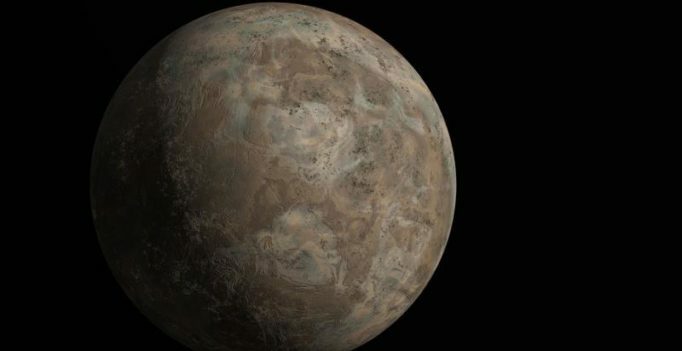 The findings were obtained with a computer model of the planet’s ancient climate. Ancient Venus may have been habitable, according to a new NASA study that suggests that the planet had a shallow liquid-water ocean and cooler surface temperatures for up to 2 billion years of its early history. The findings were obtained with a computer model of the planet’s ancient climate, similar to the type used to predict future climate change on Earth. Venus today has a carbon dioxide atmosphere 90 times as thick as Earth’s. There is almost no water vapour. Temperatures reach 462 degrees Celsius at its surface, researchers said. Scientists long have theorised that Venus formed out of ingredients similar to Earth’s, but followed a different evolutionary path. Measurements by NASA’s Pioneer mission to Venus in the 1980s first suggested Venus originally may have had an ocean. With no water left on the surface, carbon dioxide built up in the atmosphere, leading to a so-called runaway greenhouse effect that created present conditions. Until recently, it was assumed that a thick atmosphere like that of modern Venus was required for the planet to have today’s slow rotation rate. “Venus’ slow spin exposes its dayside to the Sun for almost two months at a time,” co-author and fellow GISS scientist Anthony Del Genio said.